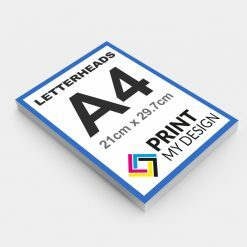 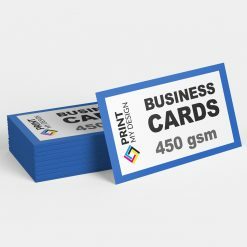 Spot UV Business Cards on Print My Design – Best online shop in UK!!! 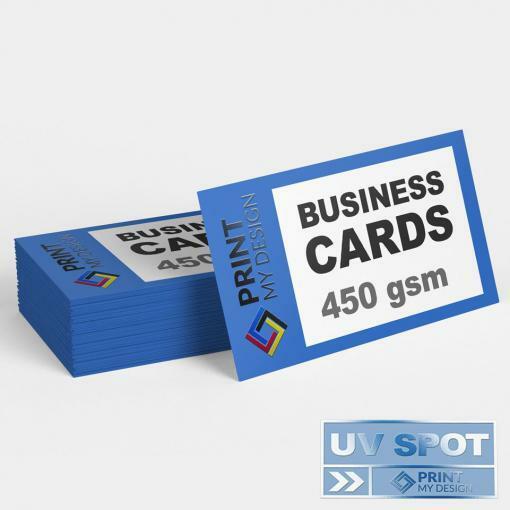 Bring your brand to life with a spot UV business cards. 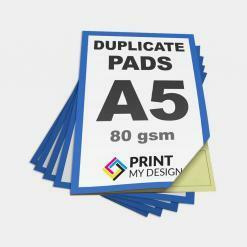 Our paper cards are manufactured using a thick 450gsm ultra-white stock and printed in full colour on both sides. Spot UV creates a look and feel that’s different from the norm. We add raised, clear polymer only on one side to make your text, logo and visuals stand out with a three-dimensional, high-gloss shine. 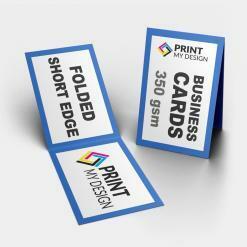 Stand up to the competition with a card that stands out to customers. 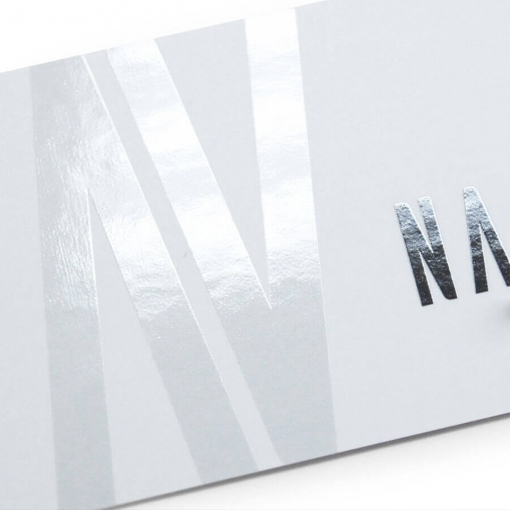 Matt lamination gives the card a unique texture while offering protection against discoloration and fading. 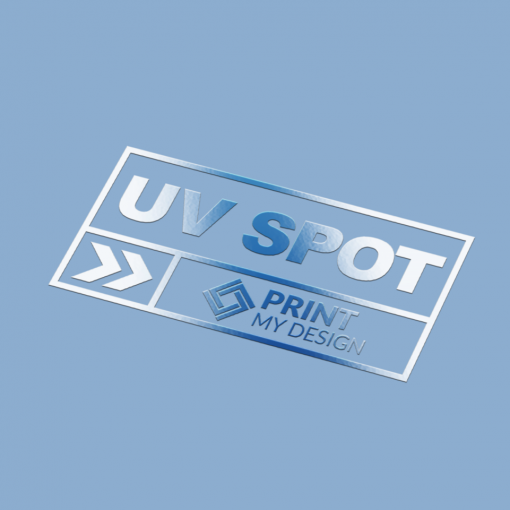 Spot UV – add a high-gloss shine to selected areas on one side only. Do you need your spot UV business cards to be professionally designed? 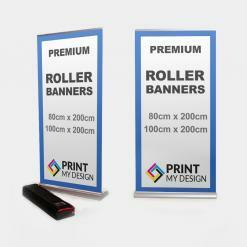 “I need professional design (double sided)” for £40.00. 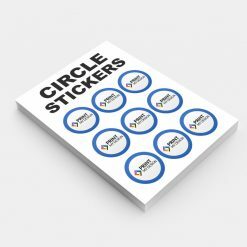 If you don’t have logo, we can create unique professional vector logo for you for only £150.00. 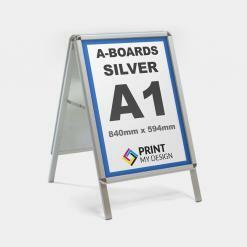 all spot UV elements must be set up 3mm away from any cut lines or crease/fold lines.